Honestly, we don't say this every year, but this winter has been an amazing year for cycling. 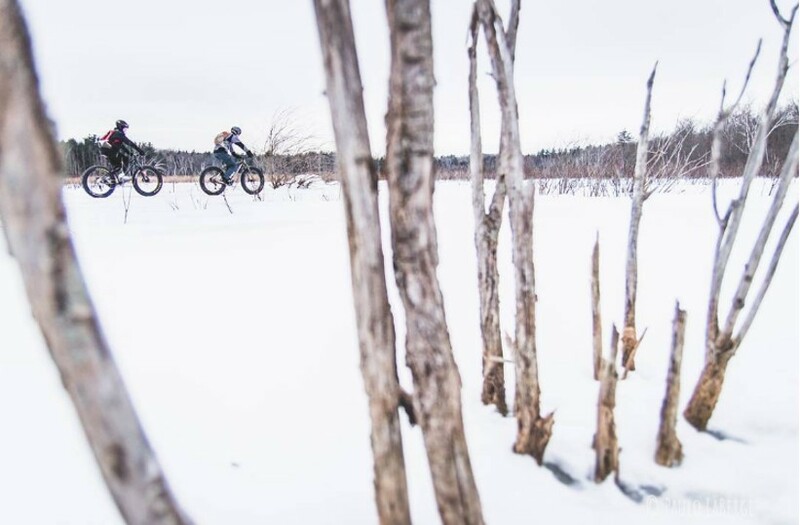 New Fat Bike series and festivals popped up all over the province, more and more trails were being groomed by those tireless volunteers (yes, buy them a beer when you see them next!). There has even been some pretty significant flucuations in the weather, giving riders a chance to get out and ride on dry roads. Fat bike or Touring Bike? Cross or Mountain? Performance Road or Hybrid? None (or all) of the above? 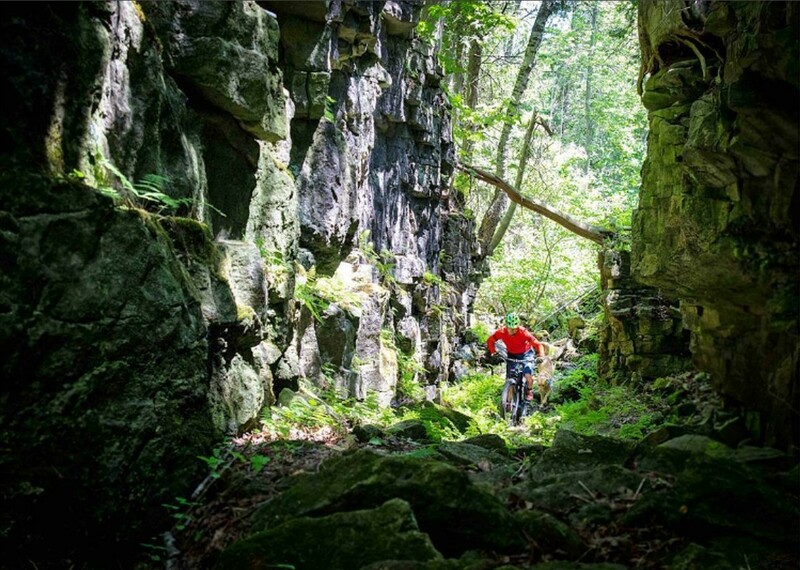 We scour Instagram each month to find the images that help tell the story of how amazing and fun riding in Ontario can be and will aim to find something for everyone. 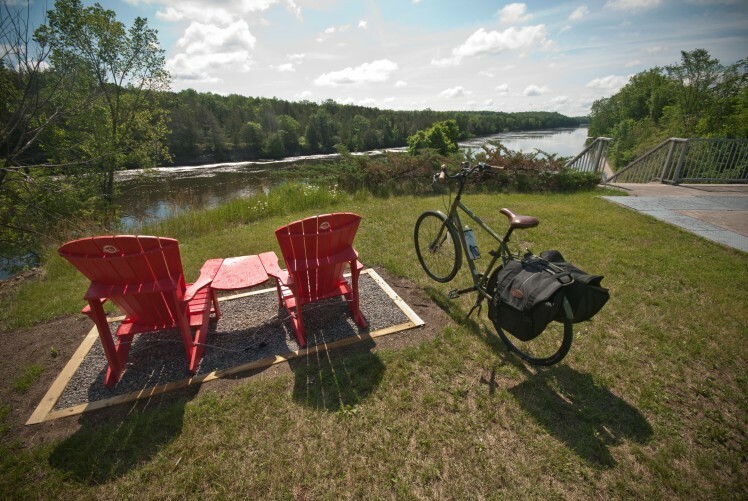 We hope it helps inspire you to explore more of Ontario by bike and discover a new destination to visit on your next cycling holiday. 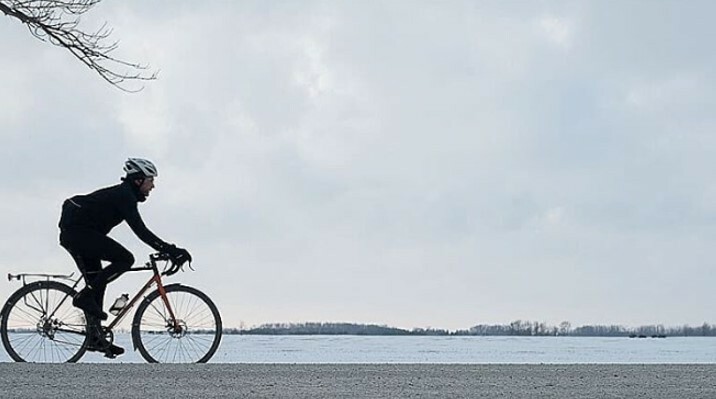 Spring is in the air, but cycling in Ontario in March offers up a wide range of weather as you can see from the pictures we've pulled of Instagram for March. 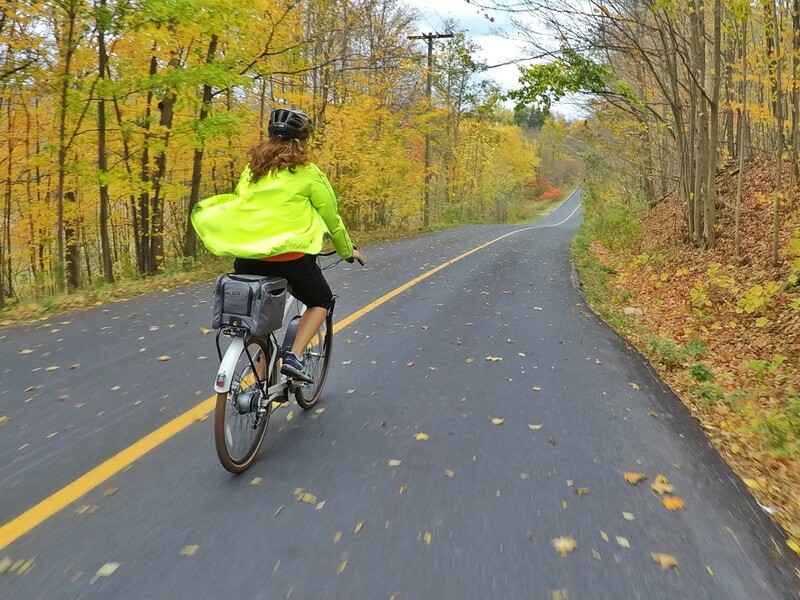 A mix of warm and wet, snow and sun will make you even more keen to get out on that bike and explore more of Ontario by bike. 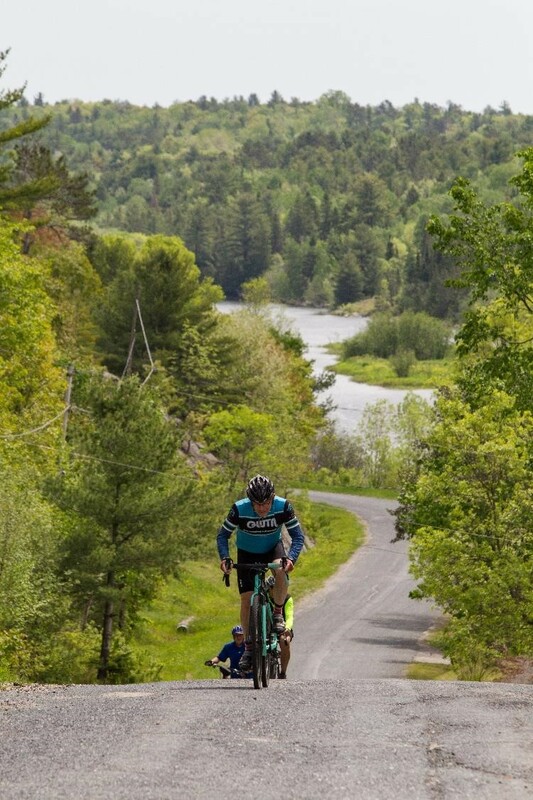 Maybe consider joining a cycling event this year - a great way to discover a new ride destination! Here is our March Edition of 10 inspirational cycling images we've peeled off Instagram, in no particular order. 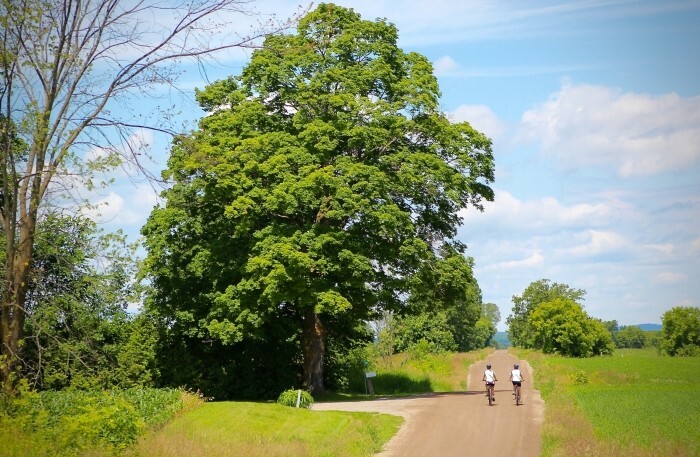 To help us find your great images on Instagram, tag your posts with #OntarioByBike! Well 2017 has finally arrived! It's a pretty special year with Canada celebrating it's 150th birthday! 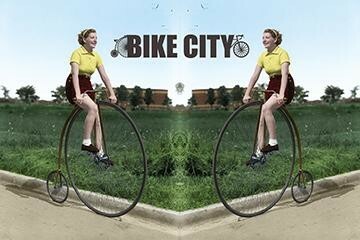 The buzz around the country is palpable and, while we may be bias, we're also seeing a ton of buzz around cycling! It's been a busy January with a number of fantastic winter fat biking events taking place across the province of Ontario. Here is our January Edition of 10 inspirational cycling images we've peeled off Instagram, in no particular order. 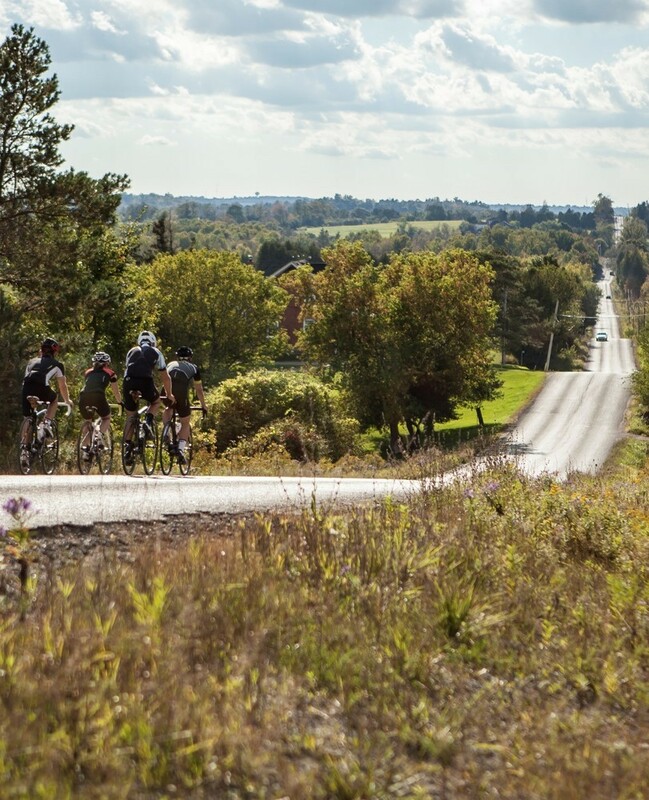 To help us find your great images on Instagram, tag your posts with #OntarioByBike! 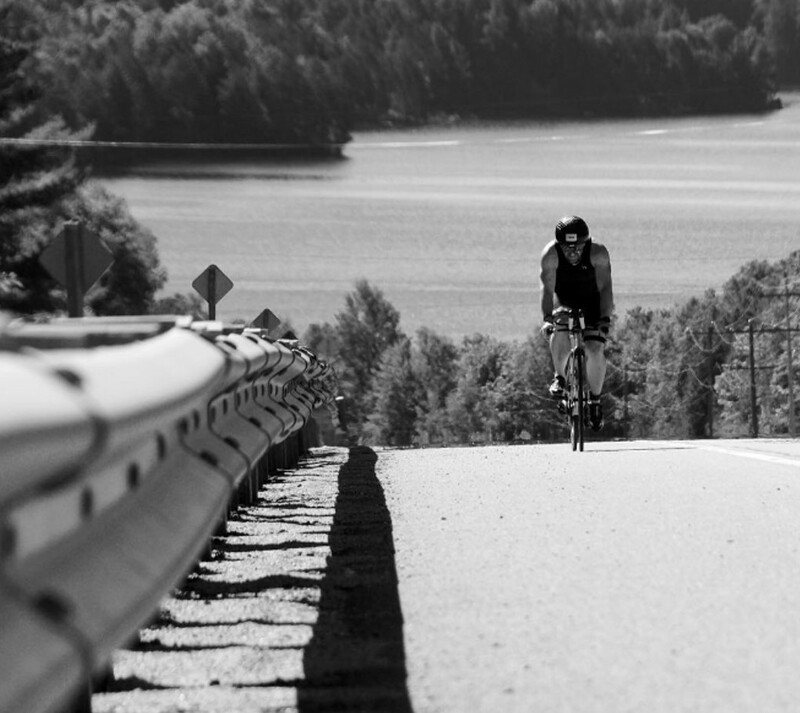 With the August long weekend right around the corner, as we have in the past, we wanted to offer up some inspiration with a selection of top cycling instagram picks from across province from this past month. Keep an eye out on our website, as we'll look to put these posts together every so often! There is no better way to get to know an urban centre intimately than by hopping on a bike and pedaling through neighbourhoods, explore downtowns and beyond. 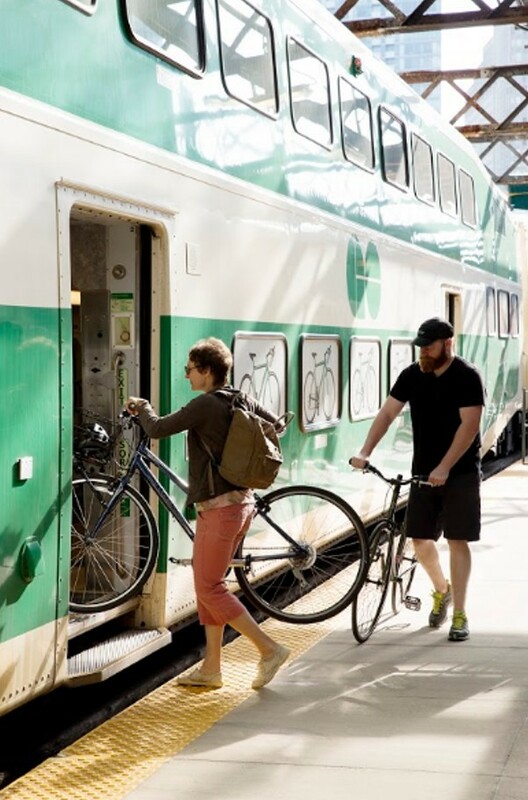 Every year city centres across Ontario are adding more bike lanes, improving bikeway networks and creating more connections for cyclists to get from Point A to Point B safely. 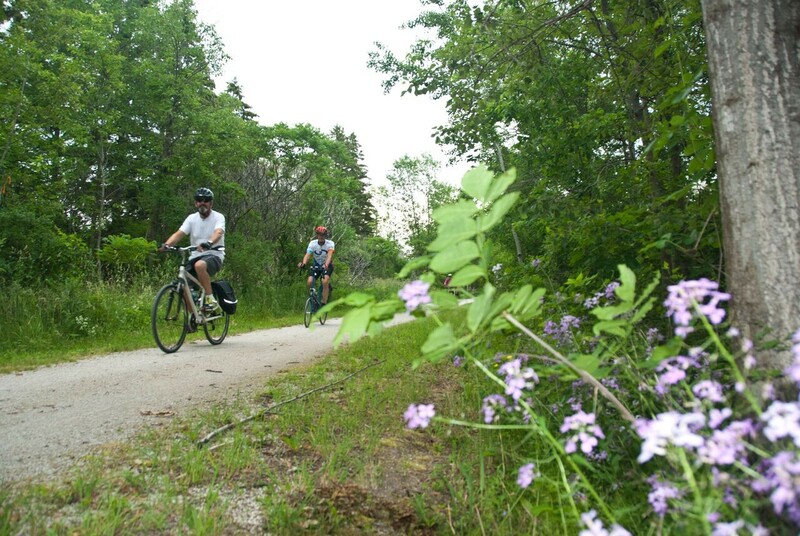 This allows riders to meander through city streets, accessing incredible parks, trails systems and attractions. 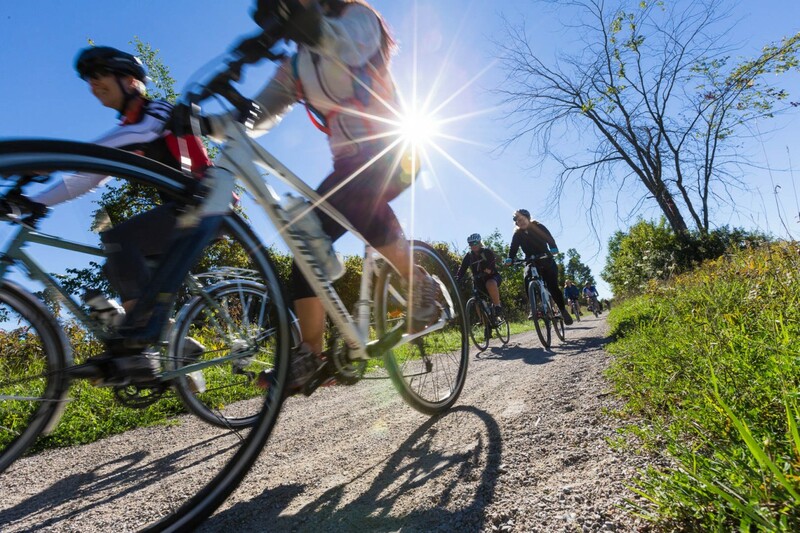 Here is a selection of ideas and resources that will help you plan out your next urban cycling adventure in Ontario. Enjoying outdoor activities always makes for a great day out with family. 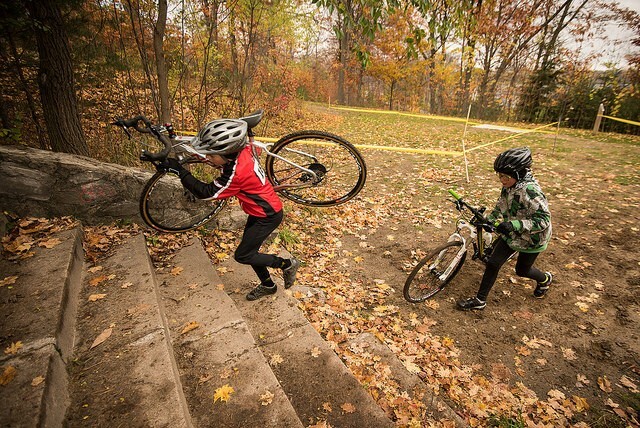 When sticking to off-road trails, biking is a safe and easy activity for all ages. 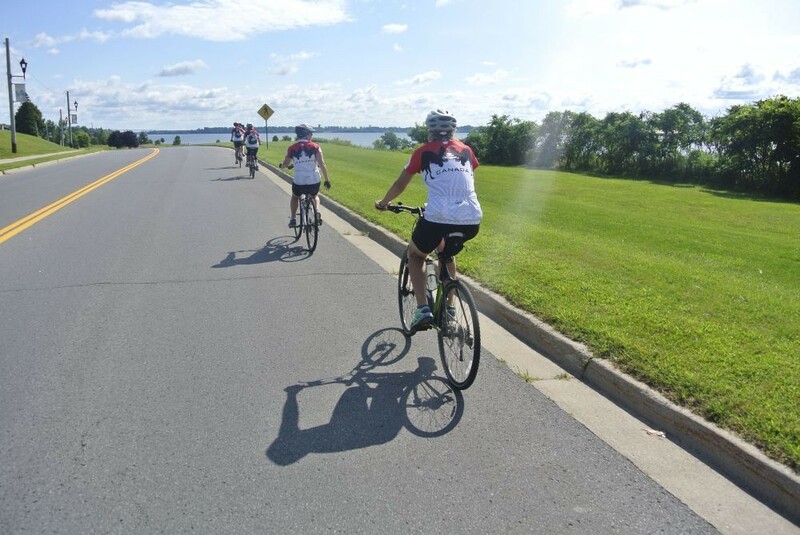 Depending on your riders, make sure there is extra time for stops that may include ice cream, turtle ponds, swimming spots and more.